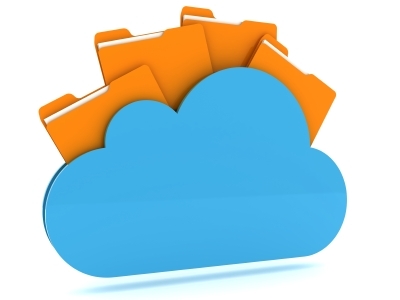 Data loss is devastating to a business. No matter who you are or what type of business you have, if you lose data, you're well on the way to losing clients. 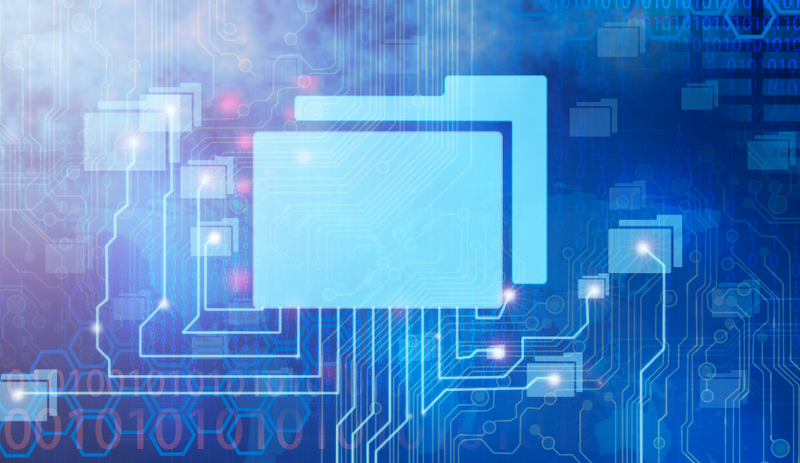 Data loss can be devastating to a company. If your CRM software fails and you lose your sales leads, you’ll lose potential revenue. If you’re running an e-commerce site and your data is damaged or corrupted, who knows how many sales you could lose? 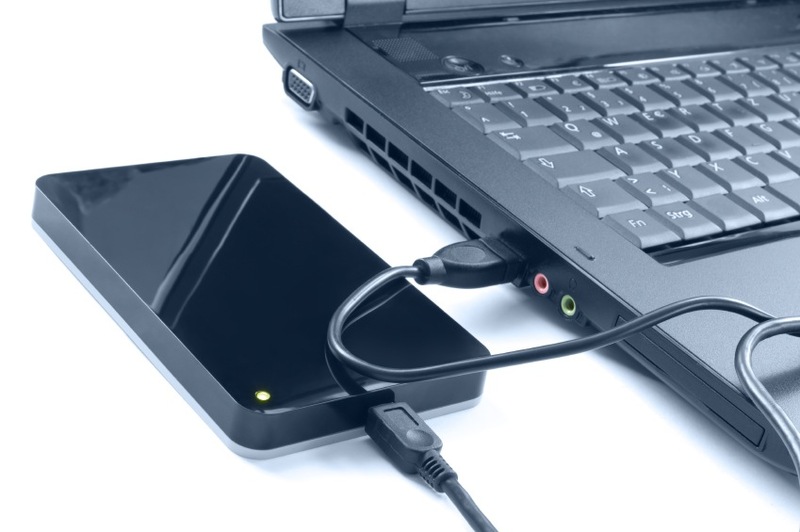 There are a number of reasons that a hard drive may start clicking – none of them are good signs. However, some clicking hard drives are worse than others. 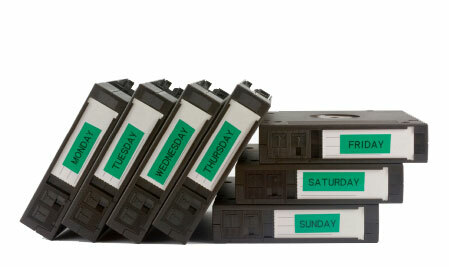 Are You Facing a True Data Recovery Emergency? Hard drives fail. At 24 Hour Data, we know this better than anyone. 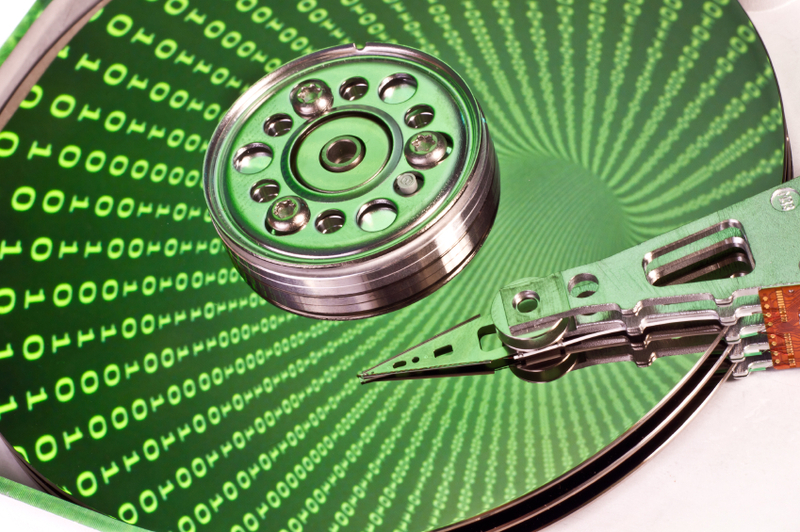 On the pages of this blog, we frequently talk about physical and logical hard drive failure. Logical failure typically involves corruption of files or accidentally deleted data. Physical failure means damage to the hard disk drive itself. Drives may fail to varying extents. The damage might be complete, with no hope for recovery, or the drive may be easily recoverable. 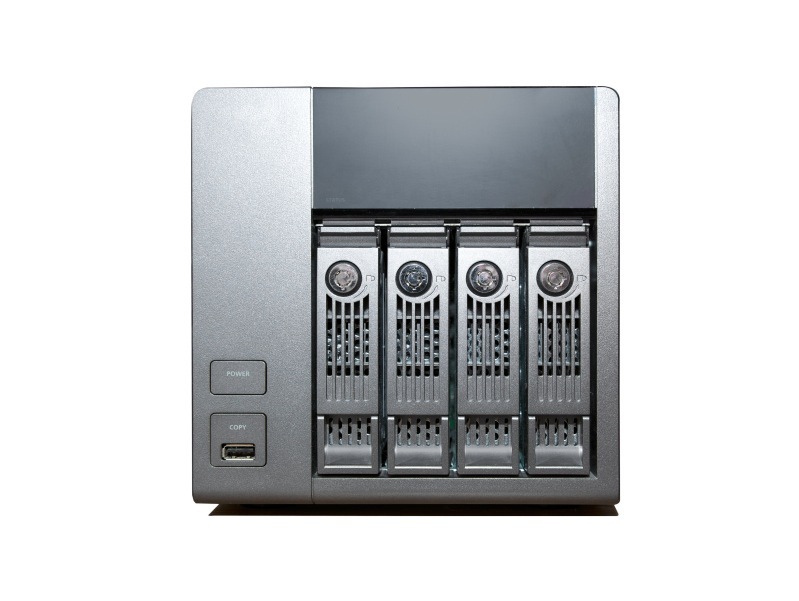 Data loss from logical disk drive failure can usually be fixed by a professional data recovery service. 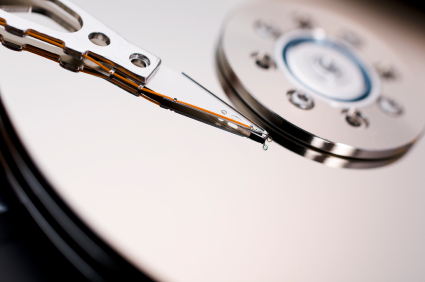 Do You Have the Right Data Recovery Procedures in Place?